the Joe Filter blog: Why Are My Smoke Detectors Beeping? 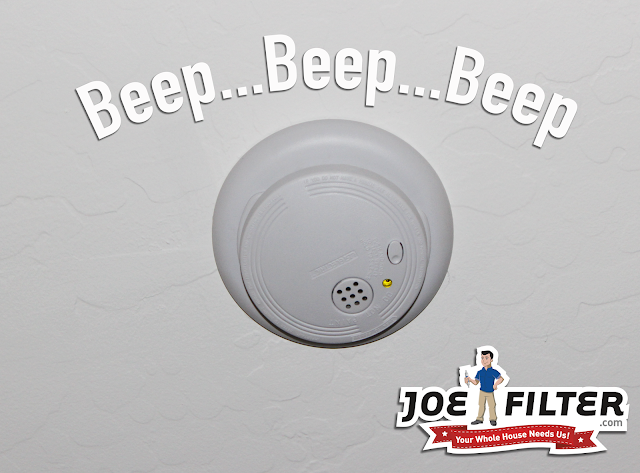 What's it mean when your smoke detector starts beeping/chirping and there is no smoke or fire? Smoke detectors can chirp and beep for multiple reasons and not all of them are due to smoke or fire. We have all been there, minding our own business and all of a sudden the smoke detector chirps. After having a mini heart attack due to the chirp out of nowhere, your first reaction should be to look around and make sure nothing is on fire. 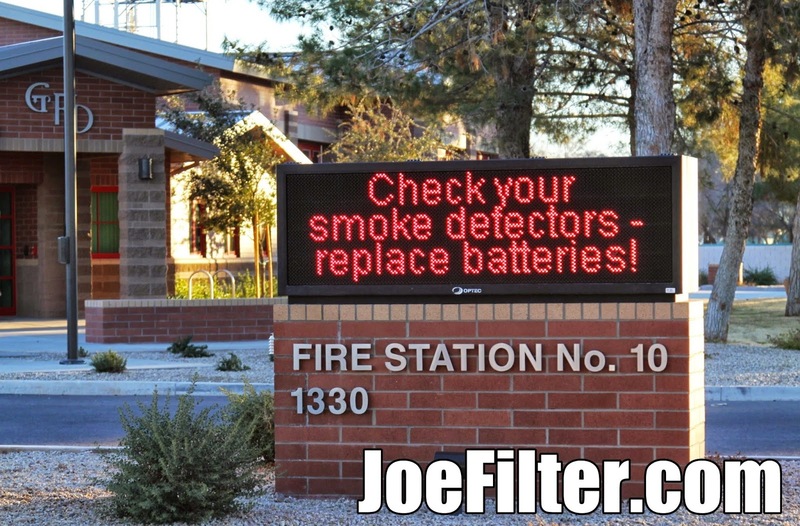 If nothing is smoking or on fire but your detector continues to chirp, it is trying to tell you something. Most commonly it is trying to convey to us that its batteries are low. All smoke detectors have batteries even the wired in ones. This is a safety feature put in the smoke detector in case a fire happens while the power is out. 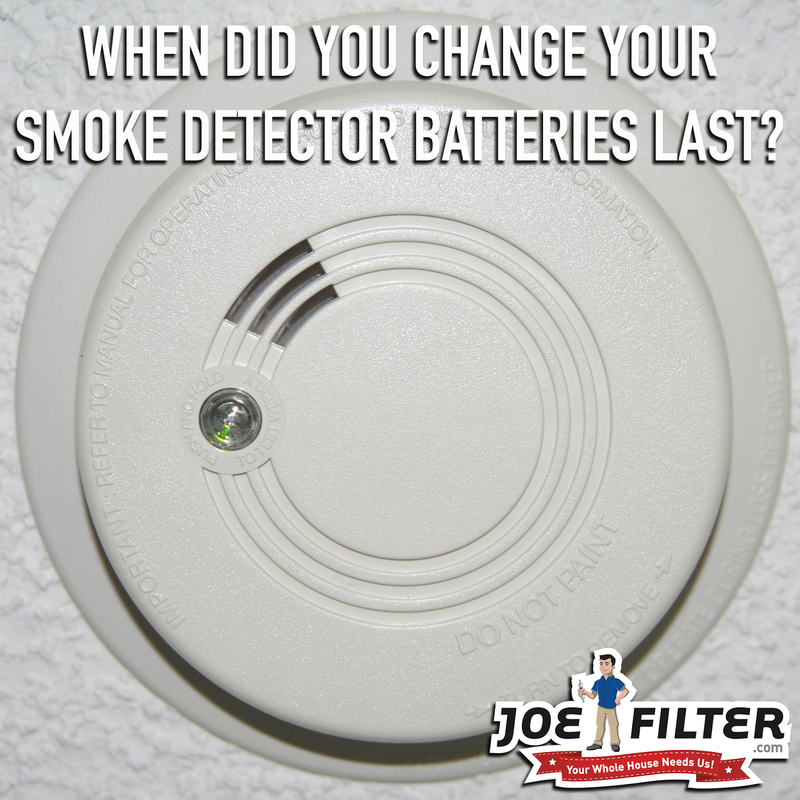 Your first step to resolving this is to pull down the smoke detector and check to see if it has a visible battery compartment. If it does simply replace the batteries with a fresh ones and put it back where you found it. If the detector does not have a visible battery compartment you may need to replace the entire smoke detector all together. 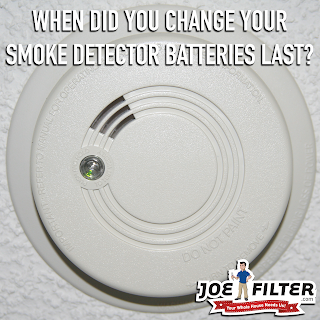 Remember smoke detectors are only supposed to last 10 years, after that they need to be replaced. If your smoke detector continues beeping after the battery has been changed its probably do to these three possible reasons. The first thing you should do is to double check that the new battery you put in, is new and works. If you have a battery tester you can use it to check the battery and if not simply put a new battery in the smoke detector. If it continues to beep it is not the battery but might be the sensor. Smoke detector sensors are highly sensitive in order to be able to warn you when there is a fire. Unfortunately because of this things like dust and cobwebs can affect the sensor causing it to beep. If this is the case do NOT wipe it down. The sensors are very sensitive and wiping it down could ruin the sensor. If you have an air pump use it to blow the dust and dirt off of the smoke detector (if you do not have one you can try blowing on it gently) and then dust around where it sits on your ceiling or wall. This should take care of the problem, but if it doesn't it sadly means you most likely need to replace that smoke detector. 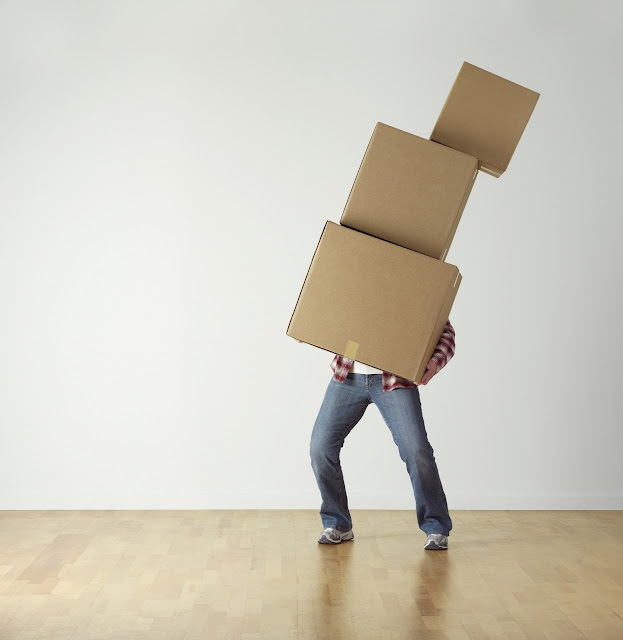 Do not just take it down and leave it in a drawer somewhere. Be sure to get a replacement for it. Hope this solves any smoke detector issues you may be having and remember the Fire department recommends testing your smoke detectors at least once a month and replacing the batteries every 6 months. This will ensure they are working correctly in the case of a fire. 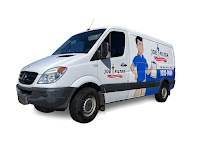 If you are having trouble reaching your smoke detectors or don't want to risk climbing the ladder give Joe Filter a call (480) 813-9494. You can also find more information on our website JoeFilter.com.